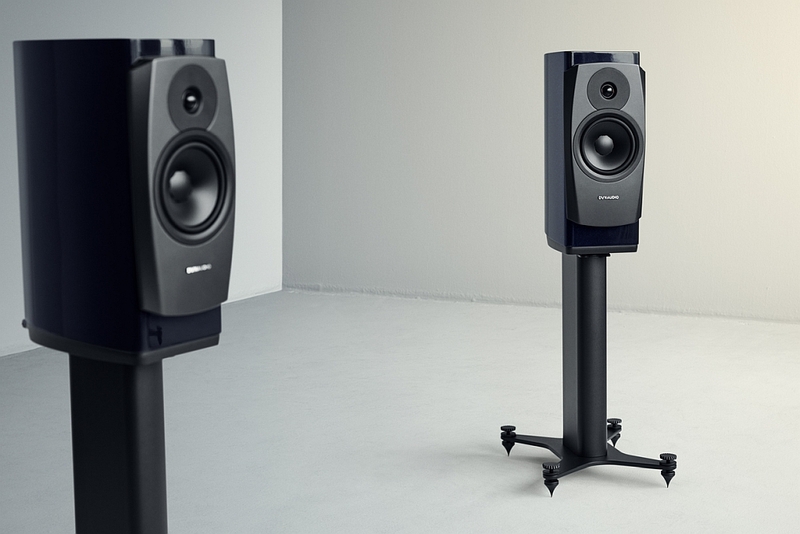 Bowers & Wilkins expands its product range with the new Formation line which expands the company’s wireless ‘life style’ products and culminates in the Formation Duo high quality active monitor. 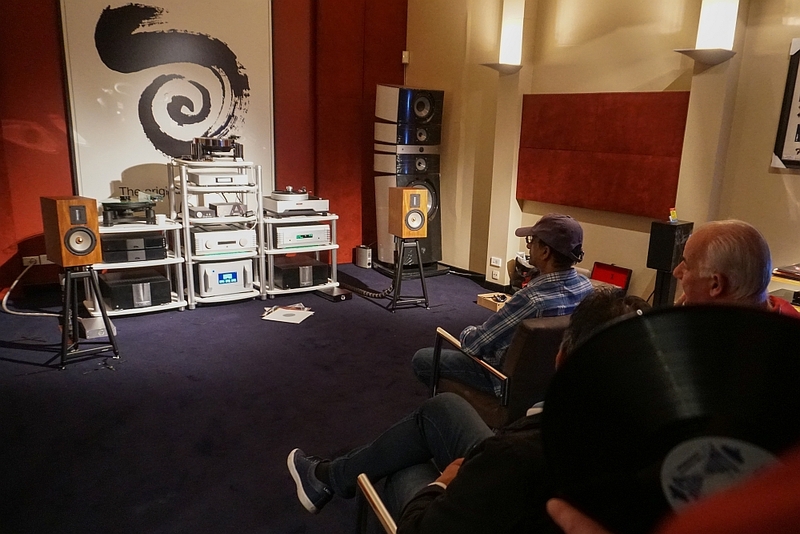 On 13 April 2019, Len Wallis Audio again hosted the holy trinity of Australian audio manufacturers, Döhmann Audio, Les Davis Audio, and Brigadier by Serhan+Swift to celebrate Record Store Day 2019. Record Store Day was originally conceived to celebrate local independent record stores and vinyl culture at a grass roots, community-based level. It has since grown to become an internationally observed, sometimes compulsive Valentine’s Day for records that, for some, is in conflict with RSD’s founding ethos. 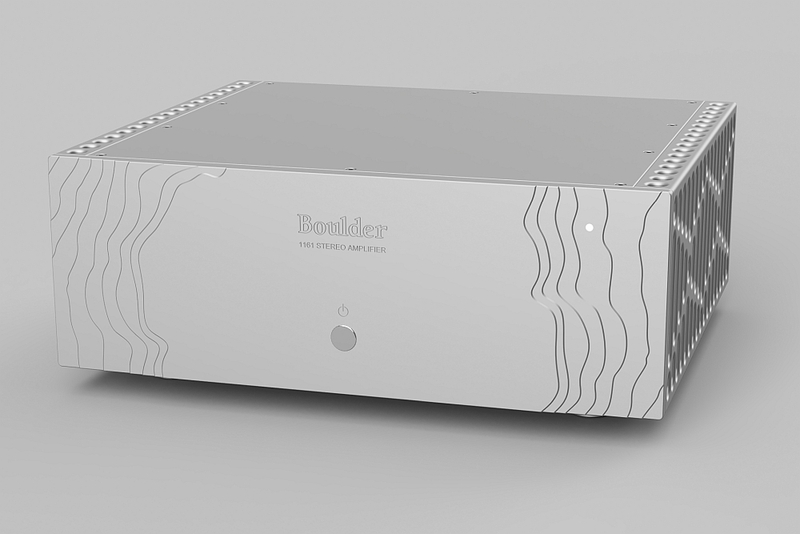 Electronics specialist Boulder Amplifiers has announced the new entry-point 1161 power amplifier which has been designed to be a perfect match for the acclaimed 1110 preamplifier and 1021 Network Disc Player. 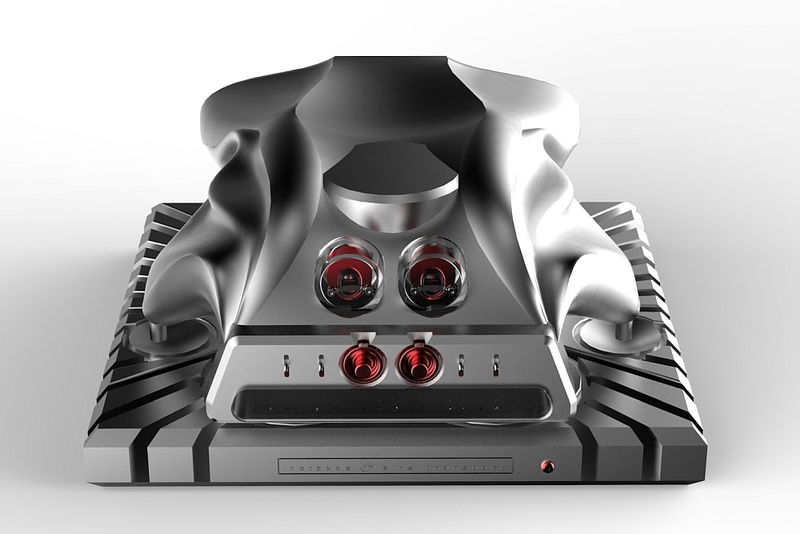 One of my personal pleasures is in discovering the sub-level trinkets, the minutiae, which are often revealed when being educated on the workings and culture behind multi-faceted audio companies. 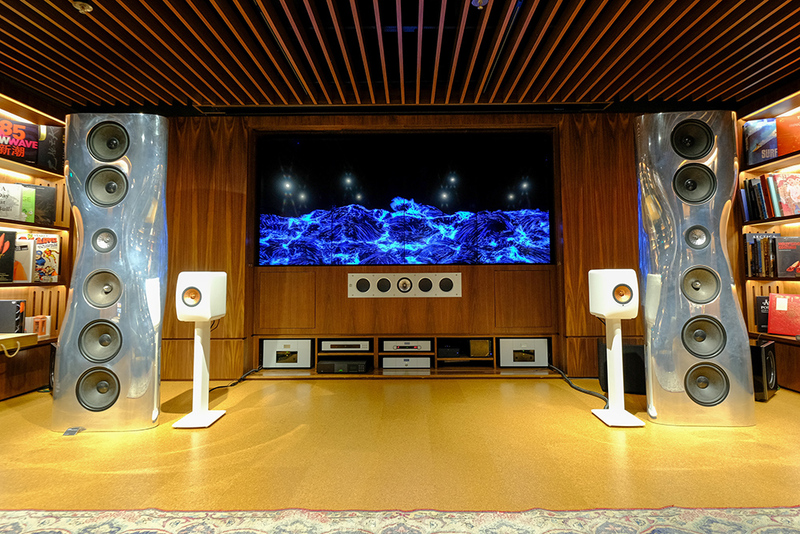 In the case of loudspeaker manufacturing giant KEF, the revelations at Hong Kong’s elegant KEF Music Gallery and at the company’s advanced Huizhou factory spoilt me for choice, so abundant were the instructive, even enlightening, aspects of its operations. Admirable too was the solid ethos and, infectious, the passion of the people behind the company. 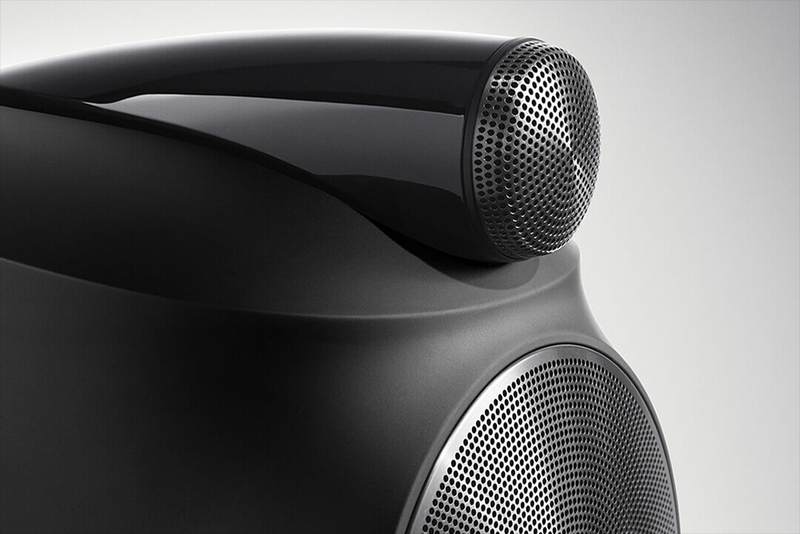 Dynaudio continues to… umm, evoke music lovers’ emotions with the announcement of the new Evoke series of speakers which is for imminent landing in the Australian and New Zealand markets. As the lights dimmed inside our room at the Radisson Blu Hotel in Dubai, it started to rain, a crash of thunder followed and then it poured – At least that’s what Sennheiser’s new AMBEO soundbar would have us believe. The rain from the Dolby Atmos demo actually sounded as though it was above us as well as all around us and the rumble of thunder was convincing. The clarity and quality of the spatial presentation was very impressive. 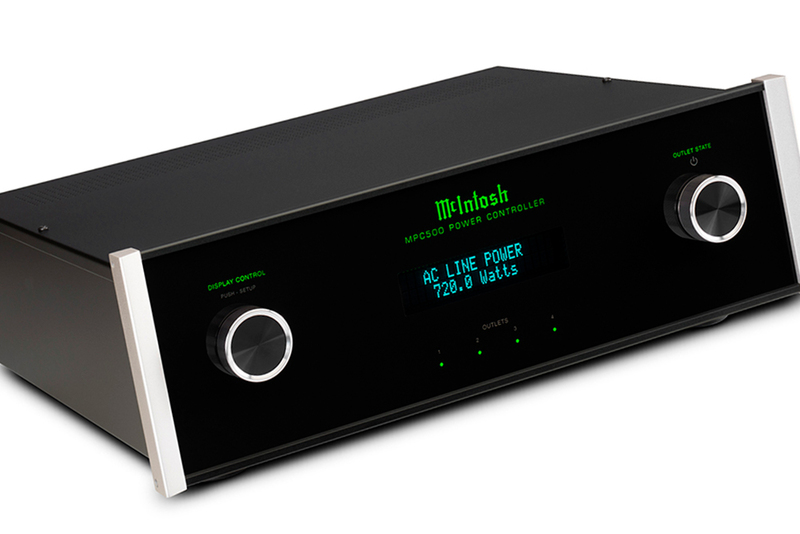 McIntosh has announced the new MPC500 Power Controller, a surge protection device that is aimed at safeguarding your audio against the potential devastation of AC-conducted events. 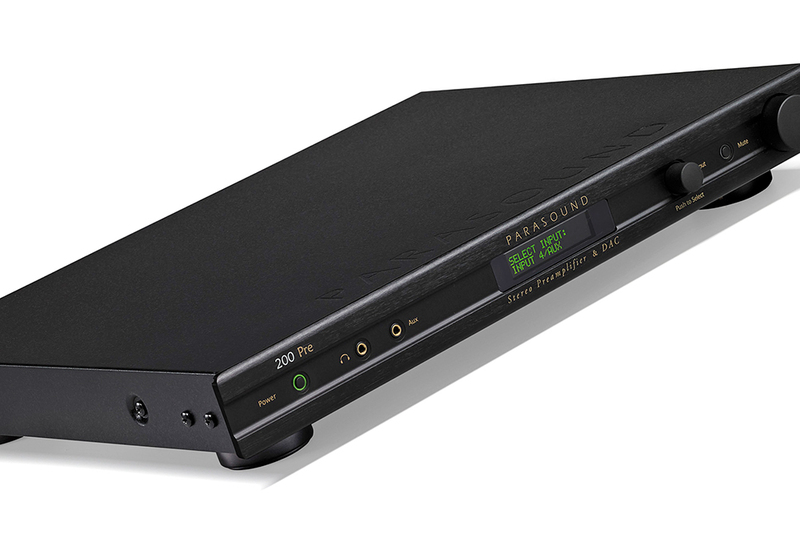 Renowned for its extremely high value high-end John Curl-designed Halo products, Parasound now offers its 200 Pre as its newest full feature preamplifier in the entry level NewClassic line. 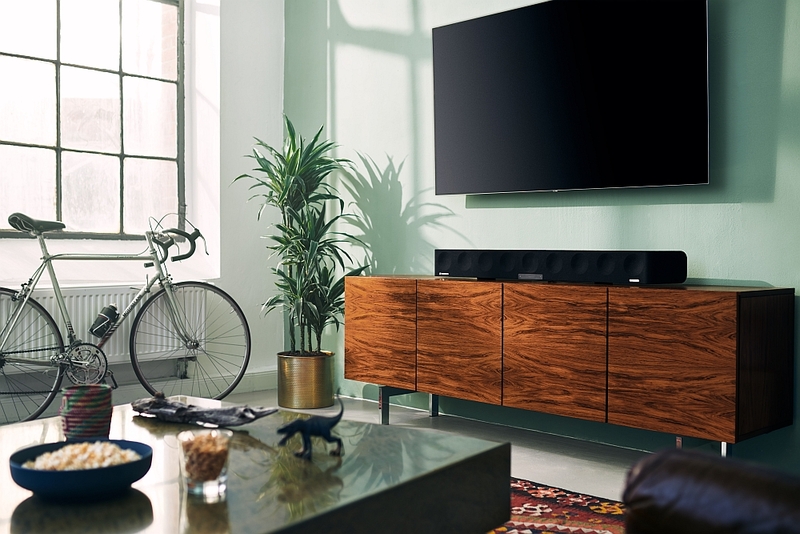 Back in the late 1980s, an Australian company had the rights to use the Dynaudio moniker across a line of exceptional locally-manufactured speakers sporting full Danish driver arrays – head-to-toe metal jacket. 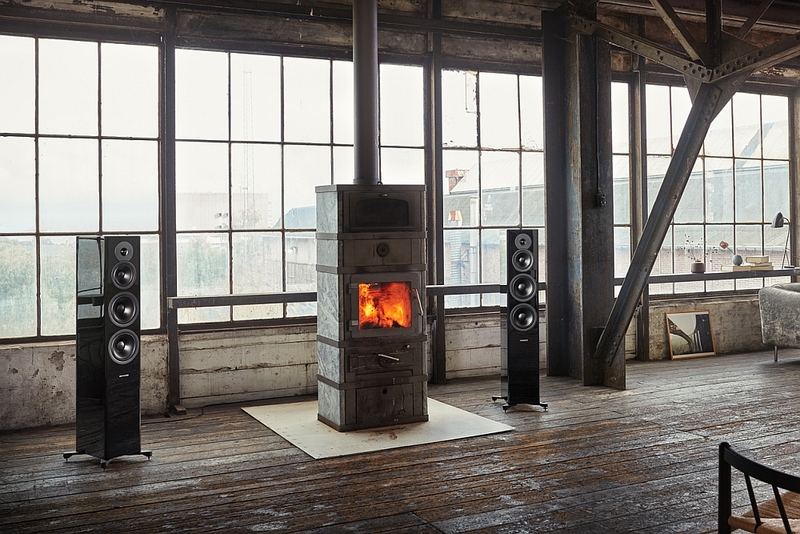 Including the fabulous Esotar tweeter (in those days, Dynaudio supplied its state-of-the-art drivers to the OEM and DIY spaces). 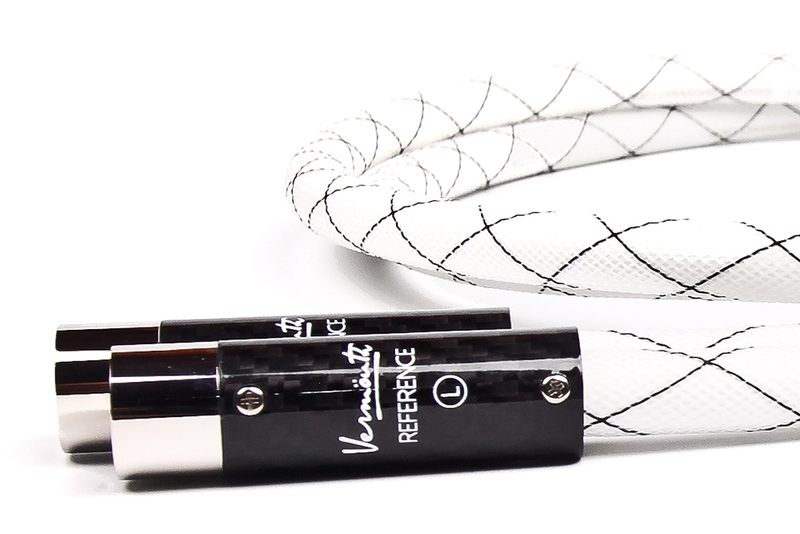 I lusted after those beautifully-finished designs. Especially after hearing them several times at a Sydney city store but, alas, at the time I was a student and the price of admission, despite the great value offered, was way beyond my financial capabilities. Sydney, Australia’s largest city, enjoys a very strong audio enthusiast community. Both on a social level, within tight small cliques, and by way of a more formal structure, or body. 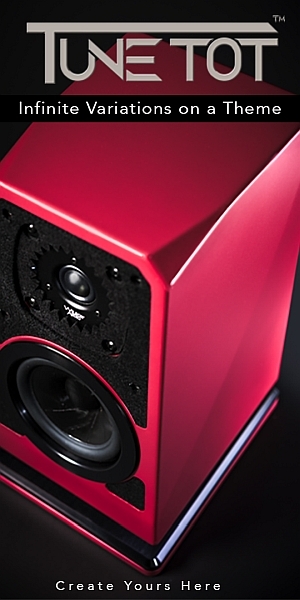 In the case of the latter, and as is common in many endeavours and hobbies, back in 2007 a core group of Sydney audiophiles banded together in order to form the Sydney Audio Club (SAC). 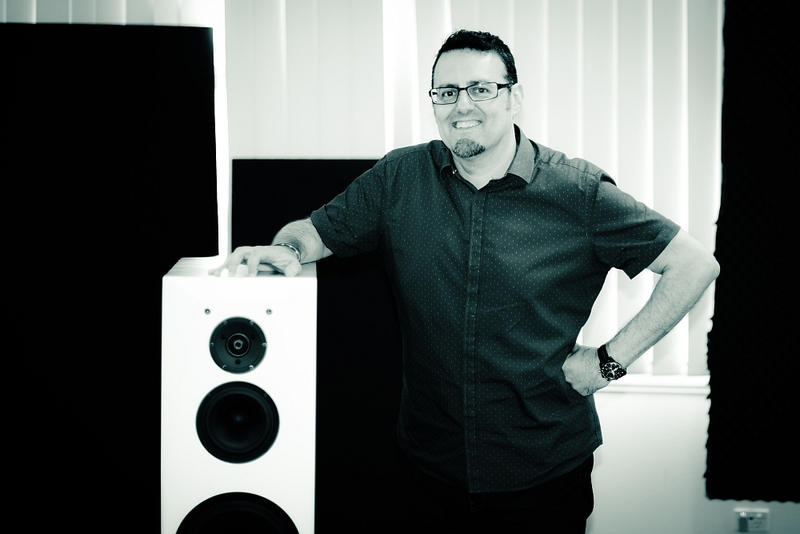 Their mission was to formalise meetings where members could share their love of music and simultaneously sample the audio treasures local manufacturers and retailers could present. Since that inaugural meeting near 12 years ago, SAC has grown exponentially and enjoys ongoing enthusiast and industry support.